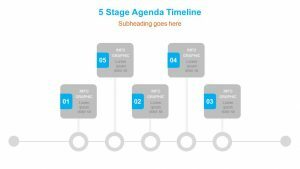 The Pencil PowerPoint Timeline is an easy way to show a timeline for the upcoming years or other timeframe. 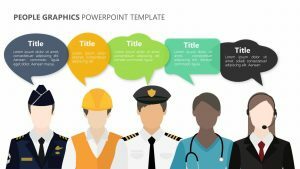 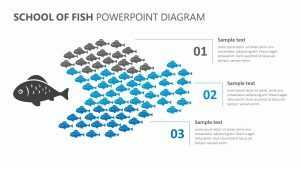 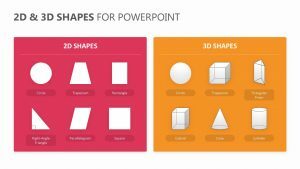 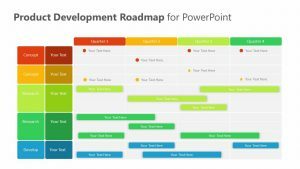 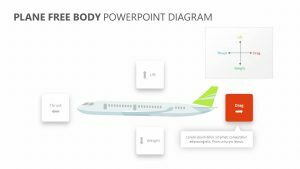 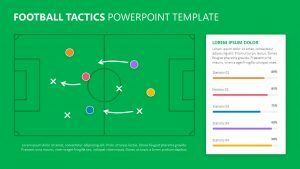 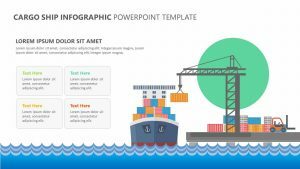 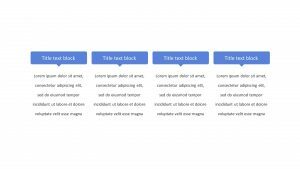 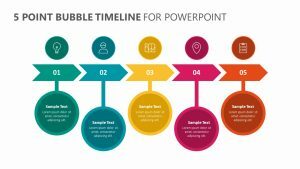 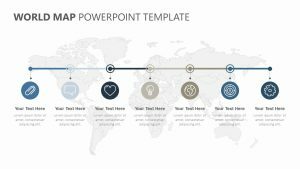 The Pencil PowerPoint Timeline comes with a set of four fully adjustable PowerPoint slides that let you change the color, icons and text on the slides. 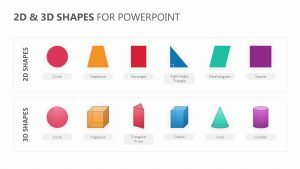 It presents itself as a cartoon pencil broken down into five different time periods, each labeled with a different color. 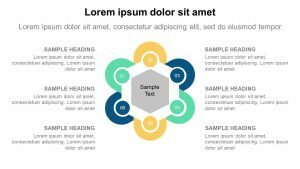 Dropping down from the pencil is a small icon that correlates with a segment of text. 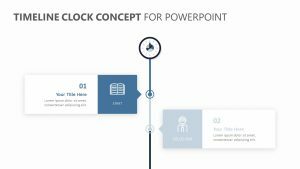 When you click the different time periods, you can bring up additional information such as graphs.